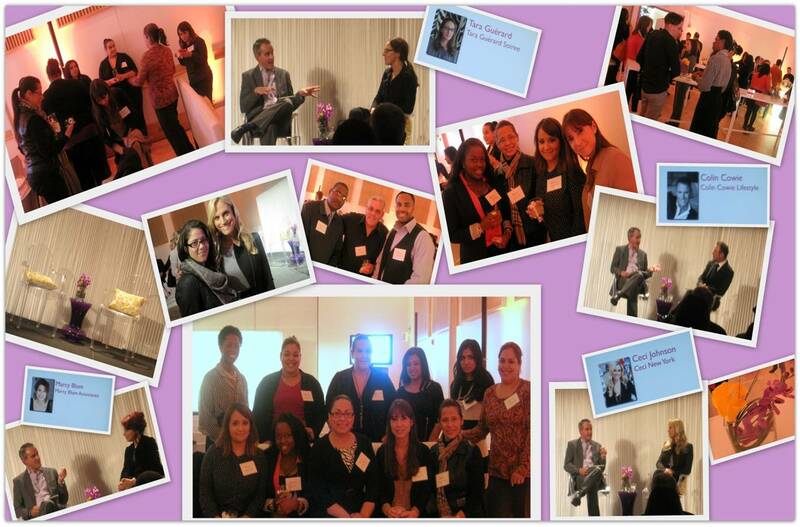 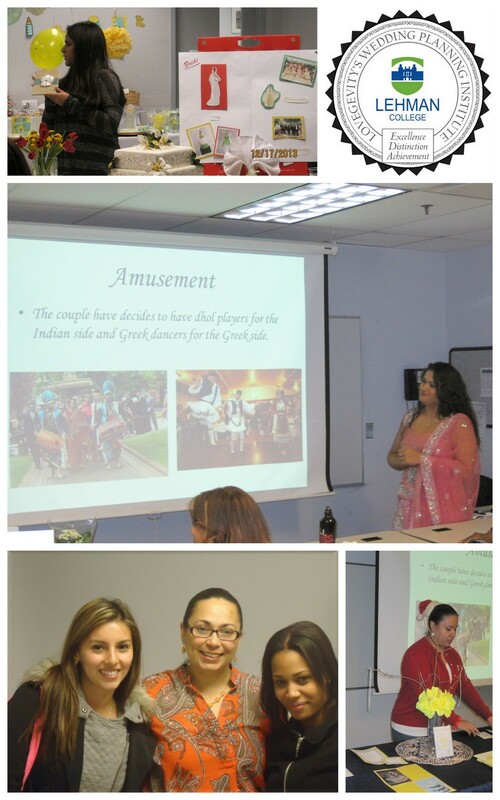 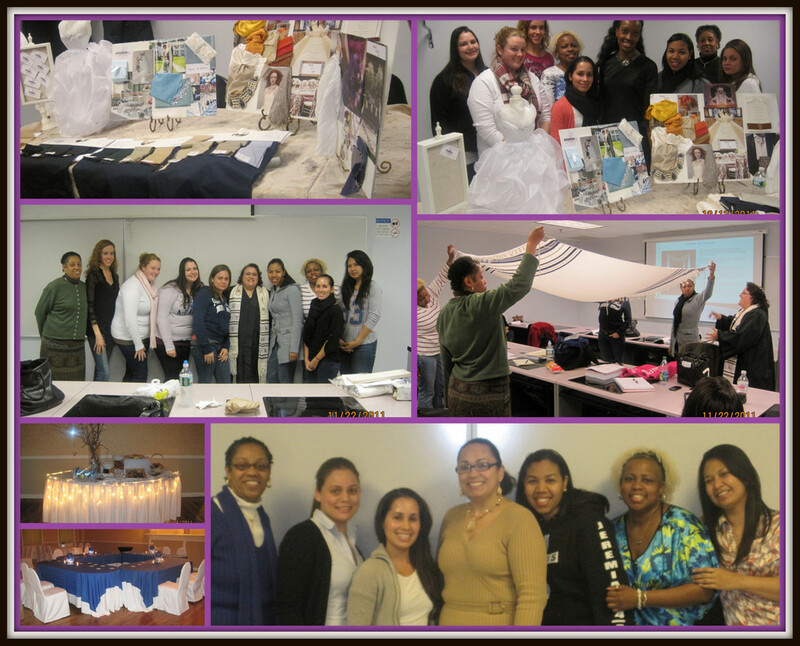 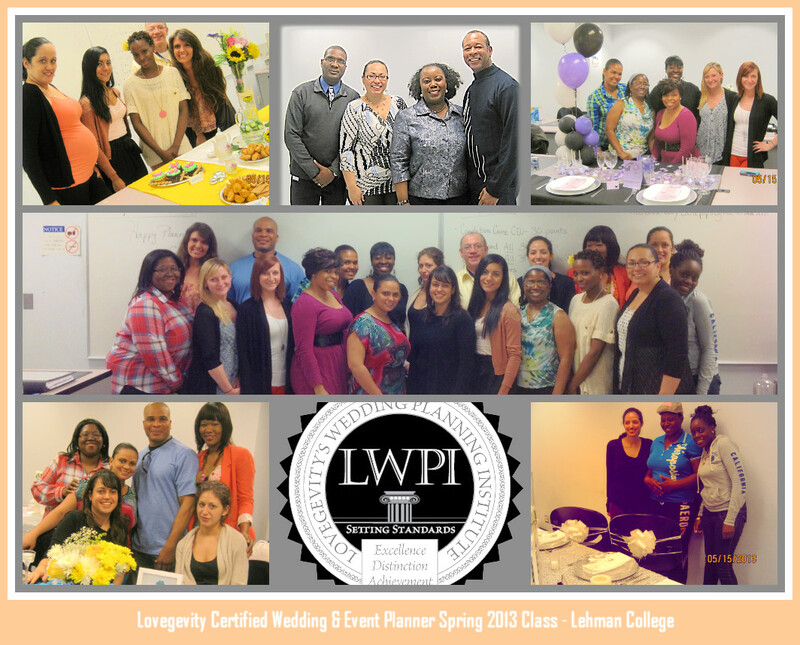 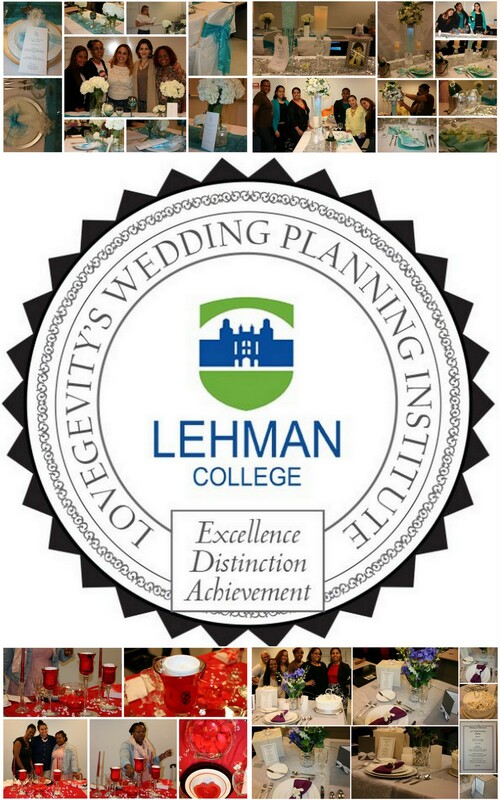 On October 2011, I was selected to teach for the LWPI – Lovegevity Wedding and Event Planning Certificate Program (CWEP). 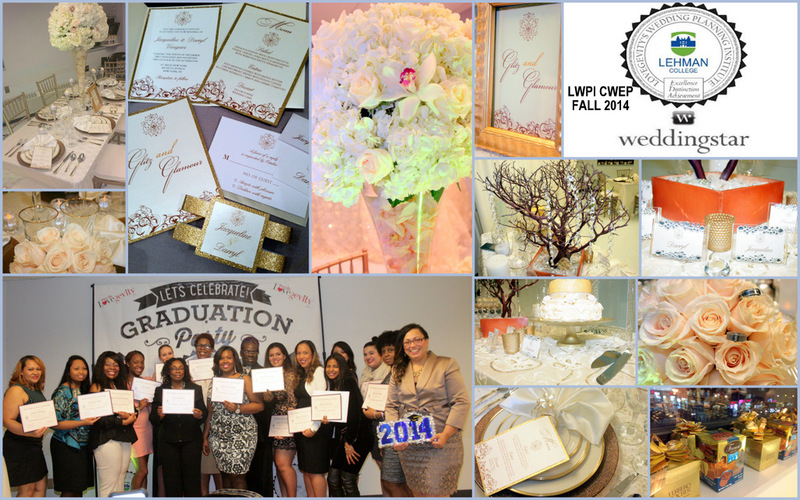 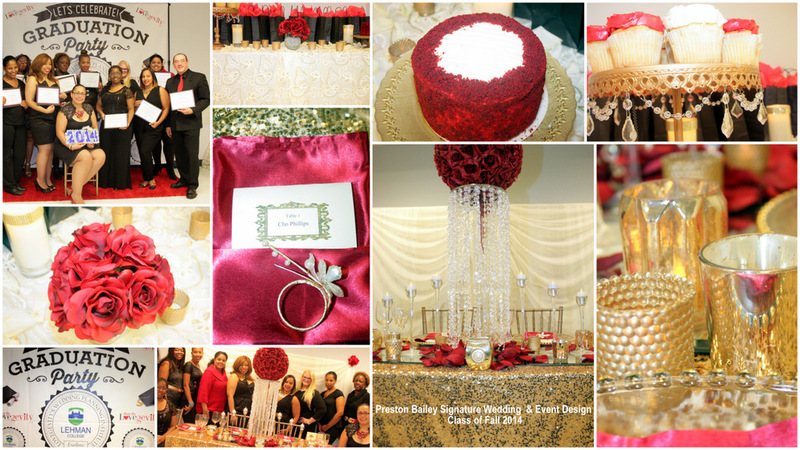 In addition to the CWEP class, in 2014 I started teaching the Preston Bailey Signature Wedding and Event Design Course. 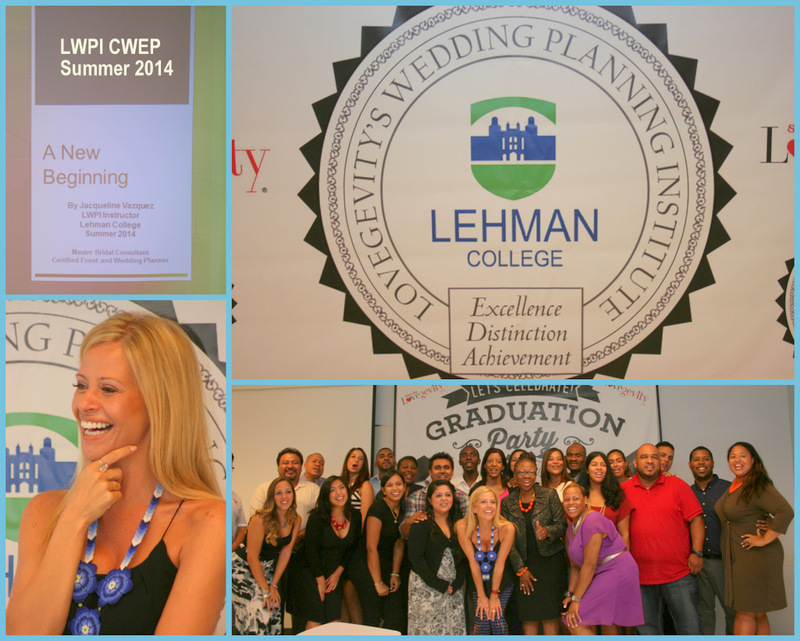 Had a wonderful class of great future planners. 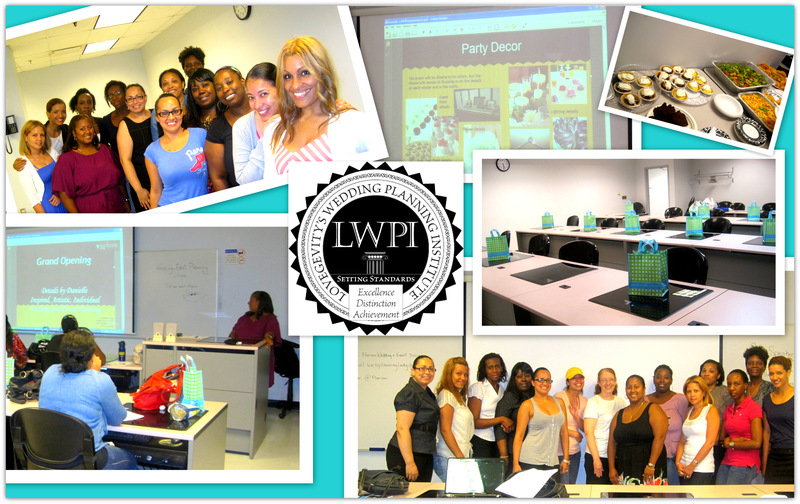 The motto of my class is that I will teach you about “The Good, The Bad, and The Ugly” of the industry. 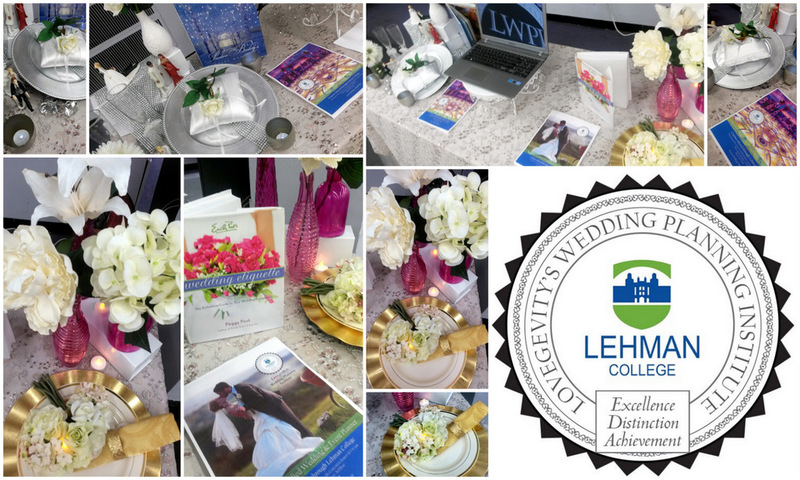 I want my students to be prepared for the hard work, the long hours, and development of great communication skills when working with Clients and Industry Colleagues. 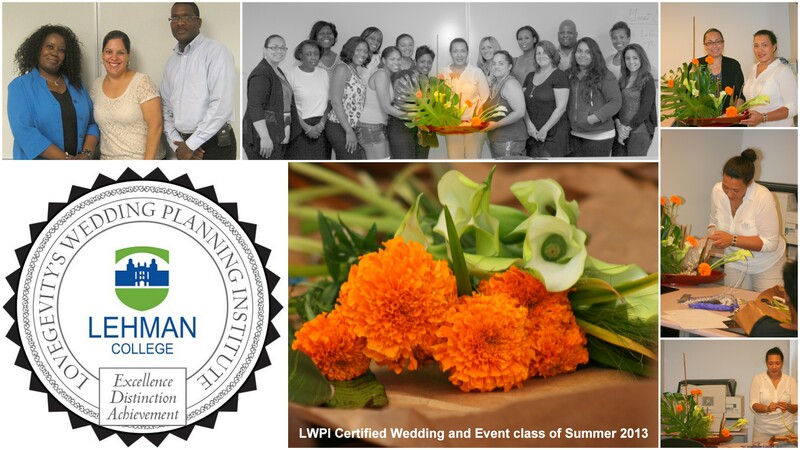 Looking forward to my Spring 2015 Sessions.